Managing a Multidisciplinary clinic is a major challenge in the medical world of today. Medical clinic management software is expensive, and much of it is obsolete. With its customizable formula, MEDEXA adapts to all professions. Physiotherapy plays a major role in the health sector. Whether you’re in a public or private setting, you’re essential to the health of your patients. Medexa supports you every day with specific tools that help you in your treatments. Occupational therapy is a rapidly growing profession thanks to the growing needs of the population. Whether you work in a commercial, hospital, or in-home setting, Medexa supports you on the road and in the clinic. 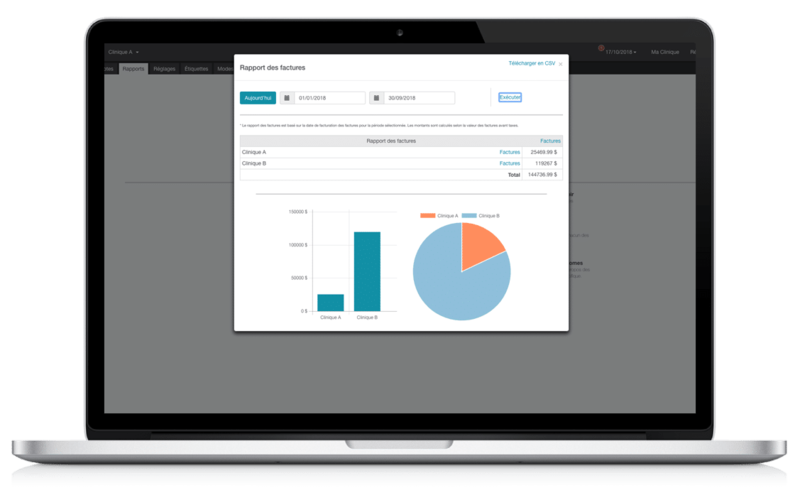 Our detailed billing tools are designed to help you. Thanks to your approach and your detailed understanding of the body, you now play a central role in healthcare. Your clinical reality as a self-employed worker or a small team poses management challenges which MEDEXA addresses perfectly. MEDEXA adapts to your profession. 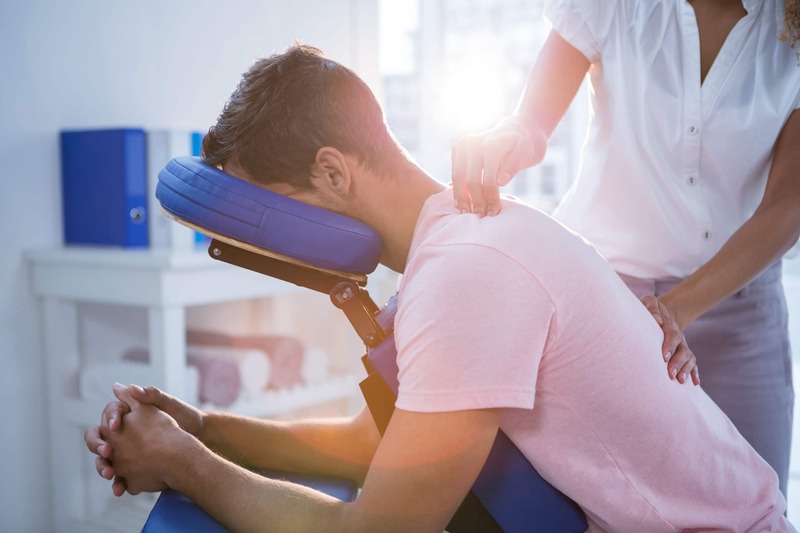 Whether you’re a chiropractor, podiatrist, massage therapist, kinesiologist, athletic therapist, acupuncturist, or other, Medexa offers tools tailored to your practice. 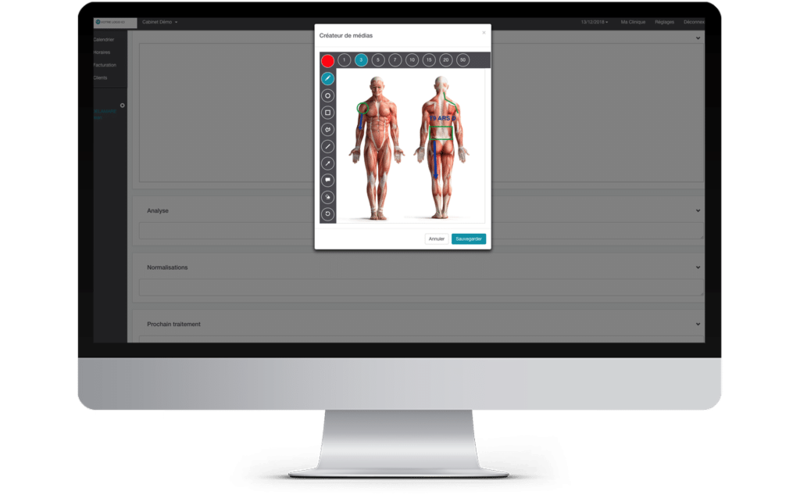 MEDEXA easily adapts to your practice. Our team supports and guides you in order for you to take full advantage of the features tailored to your profession.